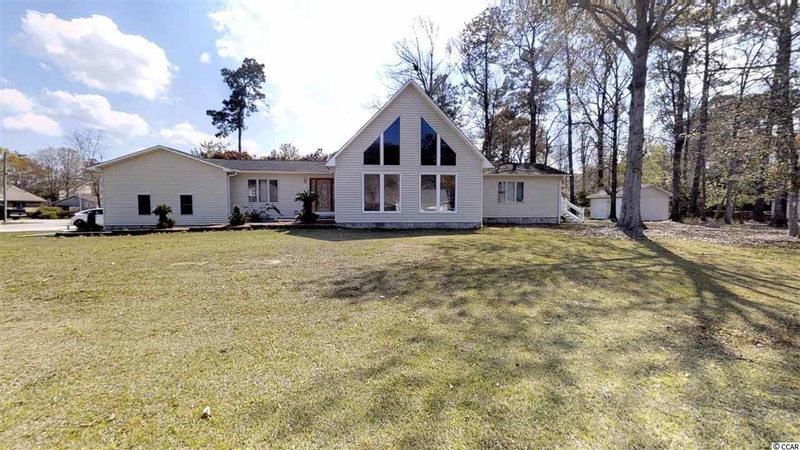 Bought and sold a Single Family home in 2019 for approximately $400K in Myrtle Beach, SC. Bought a Single Family home in 2018 for approximately $400K in Myrtle Beach, SC. Bought a home in 2018 in Konig, Myrtle Beach, SC 29577. 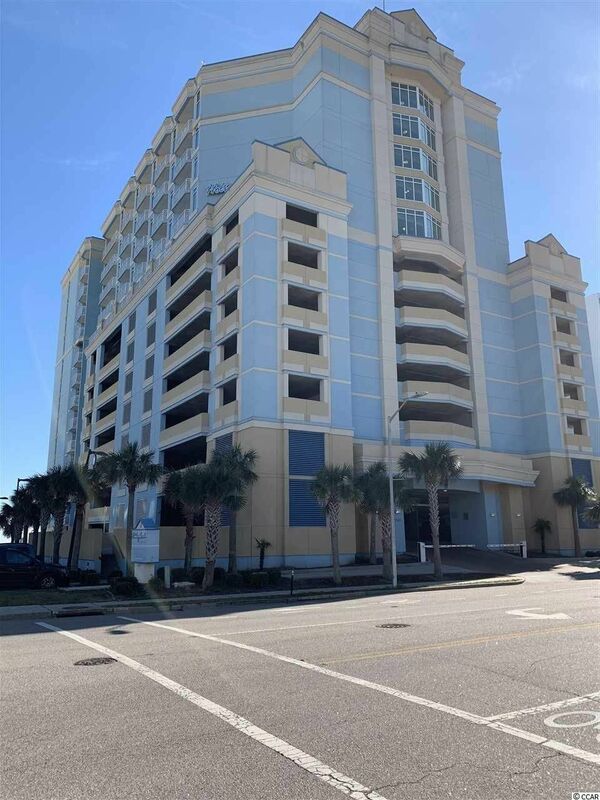 Bought a Condo home in 2018 for approximately $200K in Myrtle Beach, SC. Sold a Single Family home in 2018 for approximately $375K in Surfside Beach, SC. Call now at 704.910.7173 or fill out the form below as best suits your needs.